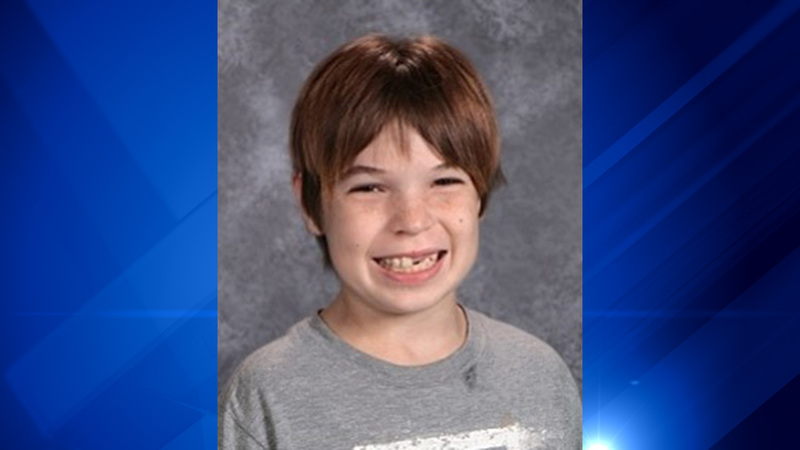 PEKIN, Ill. (WLS) -- A 13-year-old Pekin, Ill., boy missing since Nov. 11 has sparked an endangered missing person advisory, Illinois State Police said Monday. Robert B. Bee was last seen at 11 a.m. in Pekin. The boy is four-foot-six-inches tall and weighs 110 pounds, and has red hair and blue eyes. He has a rash on his left cheek from poison ivy, and was last seen wearing a red and gray shirt, blue jeans and red Nike shoes, police said. Pekin is located just outside Peoria, which is about 170 miles southwest of Chicago. Anyone with information about this endangered missing person should call the Pekin Police Department at 309-346-3132.